Another shot of Alyssa with her parents at their family portrait shoot recently. I love this natural, easy, unposed look. 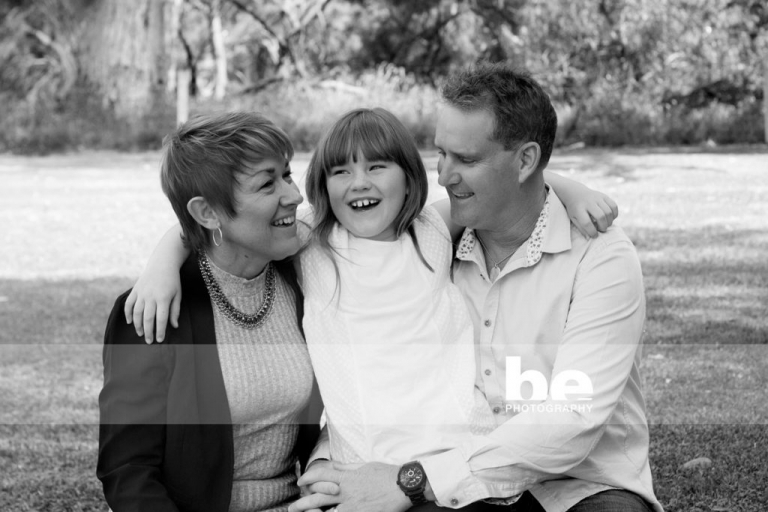 Capturing the family as they are, close, warm and humorous.